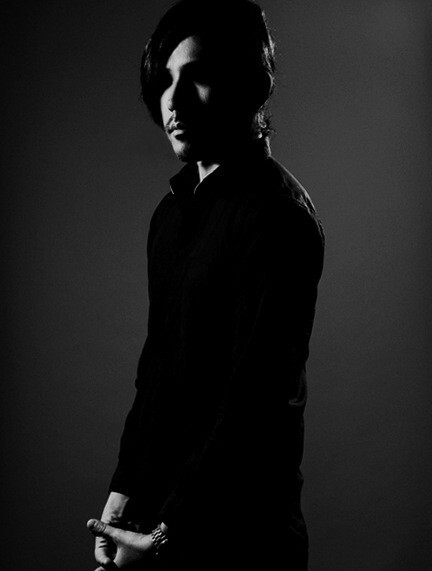 Having been a drummer for over 15 years, Tomy moved his focus towards track making, sampling his very own drum patterns and adding melodic string and piano, which makes the unique fusion he plays today. Tomy treats his work like a soundtrack in fictional movies while showing his perspective. Mitsuaki Aoyagi on sampler and Demsky on bass, which are all respectively active in the scene, help depict his picture at live shows creating a visual landscape that is unforgettable.